Buying insurance has become an impersonal experience. Call centre handlers are on a schedule, so can’t build up a relationship with you. Comparison websites expect you to do all the work and you can’t always be completely sure that the cover meets your specific needs. If you have a home, vehicle or other item that is out of the ordinary it can be very hard to be sure you’ve bought the right product for your requirements. 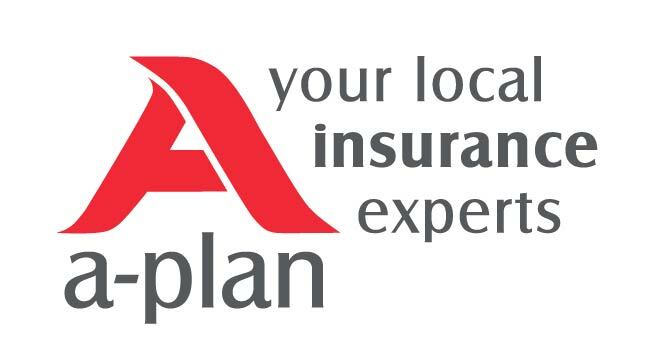 A-Plan is different. we’ve been providing a personalised service to over 600,000 clients since the 1960s. We have over 80 high street branches, no telephone scripts or automated call management systems, no complicated online forms to fill in and definitely no jargon filled pages of website to trawl through. We are proud that the majority of our clients renew with us year after year and so many new clients come to us from the recommendation of our existing ones. Founded in 1992, BGL Group has grown significantly both in size and capability. From 30 to almost 3,000 people, today we are a leading digital distributor of insurance and household financial services. University Centre Peterborough currently has around 700 students on over 30 different degree level programmes, including Archaeology, Business and Accounting, Computing, Construction, Education, Engineering, English Literature, Multimedia Journalism, Biosciences, Media and Performing Arts. The University Centre is part of a strategic aim to develop this provision further in order to meet the growing demand for degree programmes in the city. Van trader with over 30 years experience. 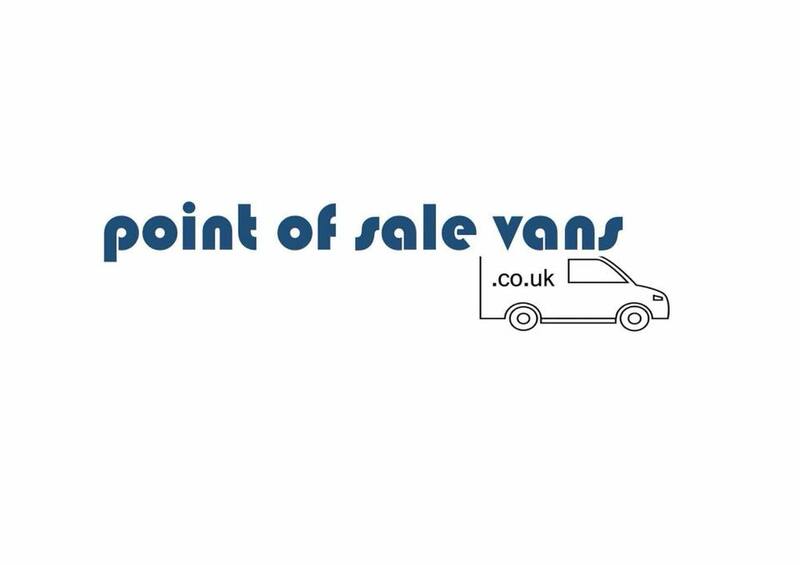 Selling and sourcing the right van for you. Large pub built in 1963, named after Frank Whittle. Reopened in November 2013 after a Â£260,000 refurbishment which saw the two rooms redecorated and knocked through to create one large L-shape. New furniture, lighting and flooring was added to give a contemporary, light and airy feel. The former main bar/lounge is now a comfortable dining area, and the function room is now for sports, with live matches on several screens, a pool table and dartboards. The pub was also renamed simply "The Whittle". Good value pub grub is available from 12-2.30 and 5-8 Monday-Friday, and 12-8 Saturday and Sunday. The evening entertainment includes darts and pool leagues, bingo, dominoes, Sunday quiz and a disco Friday and Saturday.